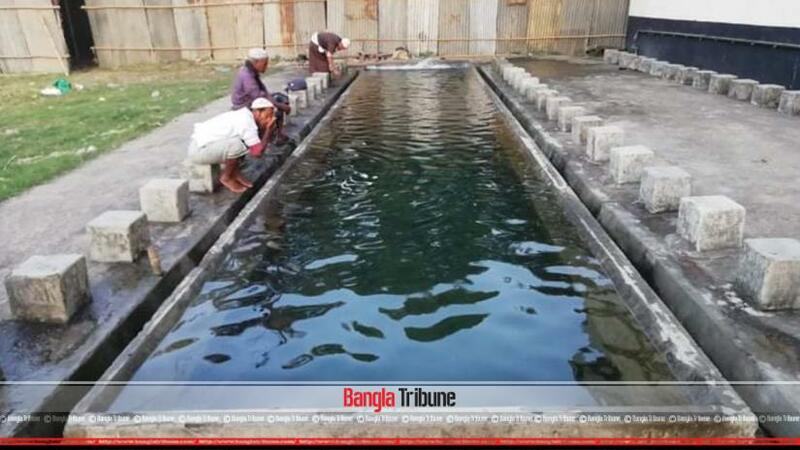 The 54th Biswa Ijtema Biswa Ijtema, one of the largest Muslim congregations in the world, will be held from Feb 15 to 18 in two phases on the bank of river Turag at Tongi in Gazipur. 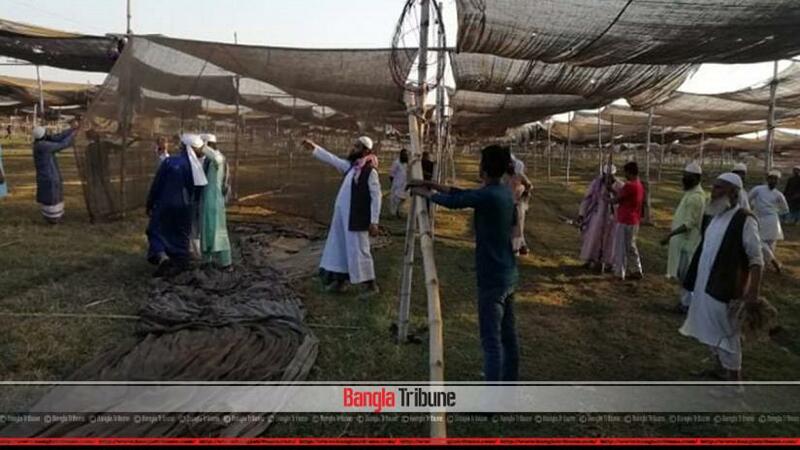 Tight security measures have been taken for the event while several thousand members of different law enforcement agencies will be deployed in and around the Ijtema ground for ensuring security of the devotees, reports BSS. The first phase of Biswa Ijtema will be held between from Feb 15 and 16 while the second phase from Feb 17 to 18 on the same venue. A follow up meeting on overall preparations of the 54th Biswa Ijtema was held at the regional office of Gazipur City Corporation (GCC) at Tongi at on Wednesday (Feb 13) afternoon. Action will be taken immediately against those who will make any provocative comments as our law enforcement agencies are now more enriched, he said. However, the Ijtema is held in two phases since 2011 to ease the accommodation and transportation problem.